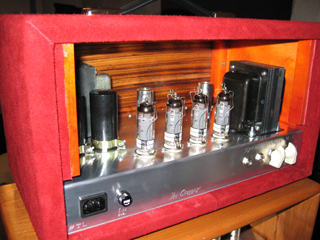 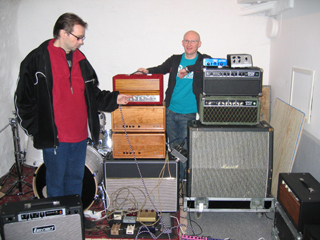 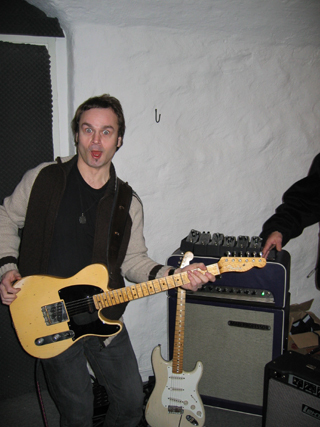 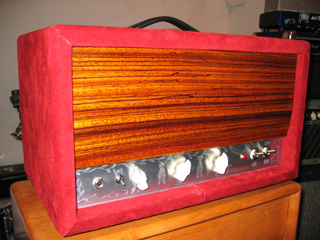 The 12 of Mars, we had a Tone Party together with Custom Sounds Sthlm. 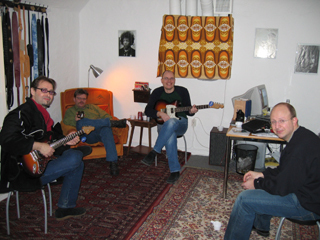 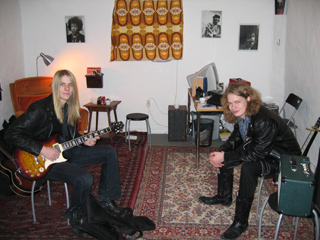 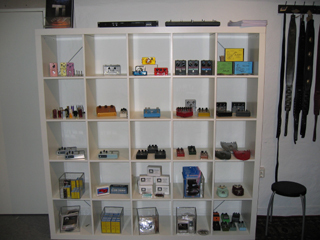 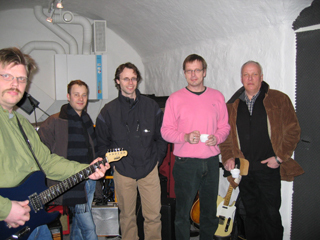 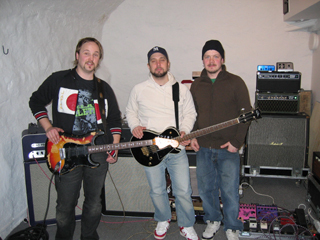 The TP was held in Custom Sounds shop located at Drottningatan 110, in Stockholm Sweden. 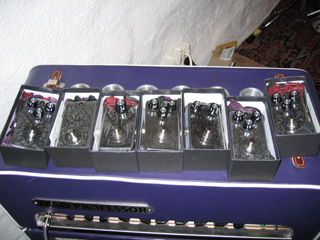 We had alot of cool amps such as Mad Professor Amps, Mystique Amps, Thunderbird, Komet, Fire Amp, Lenhert, Moollon pedals, BJF pedaler, TIM, FETTO and much more. 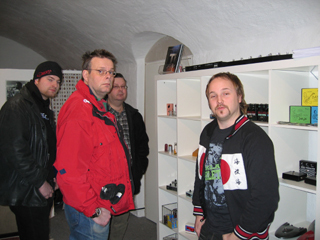 Below you will find a few pics from the event.